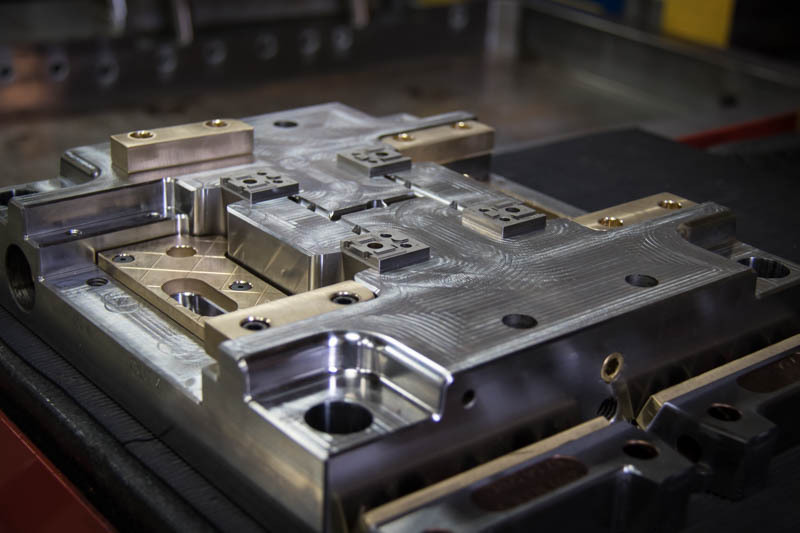 Legacy Precision Molds, Inc. is a full service design through build facility. We service all industries and specialize in building high precision plastic injection molds up to 500 ton. Our goal is to meet and exceed the expectations of those whom we have the distinct privilege of serving. 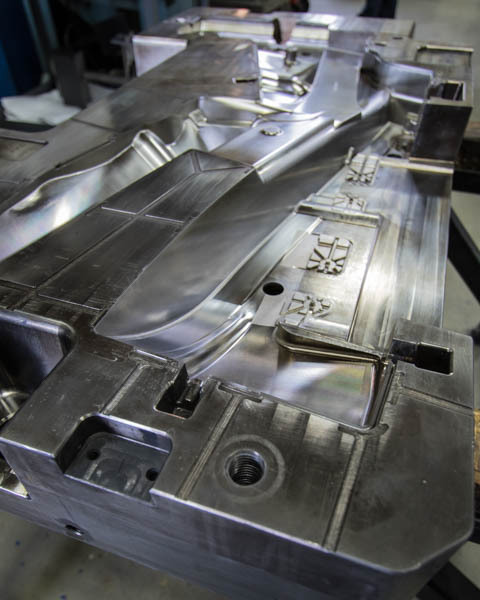 "We manufacture world class molds to produce plastic parts that intentionally add a high level of comfort, quality and function to your life." Legacy Precision Molds is located in Grandville, Michigan, part of the greater Grand Rapids area. Working from our west Michigan home, we work with companies throughout Michigan, Indiana, Ohio, Illinois, Wisconsin and beyond.